You are right "KVM traffic label" was not defined correctly. I reconfigure the VM and set label as cloudbr0 and destroy the SVM twice to double check but same error message . I attached all the required screenshots all the zone addresses and system VM download status as well. I noticed no VR  is running .Is it required for the SVM to work? Please let me know if further information required. - ACS mgmt server being on ESXi is not of a concern nor important information in my opinion - but thx for sharing info. - it would be good to have your IP scheme for everything (IP of mgmt server, ip of KVM host, IP of NFS primary/secondary, and IPs reserved for POD), but I assume both MGMT server, NFS storage and Guest network range are on 192.168.100.x network (per your centos7 output) ? - did you preseed systemVM template fine - if both system VMs have been started on KVM host, then I assume yes - in GUI, when checking systemVM template for KVM, clicking on your Zone, should say Ready and Downloaded. 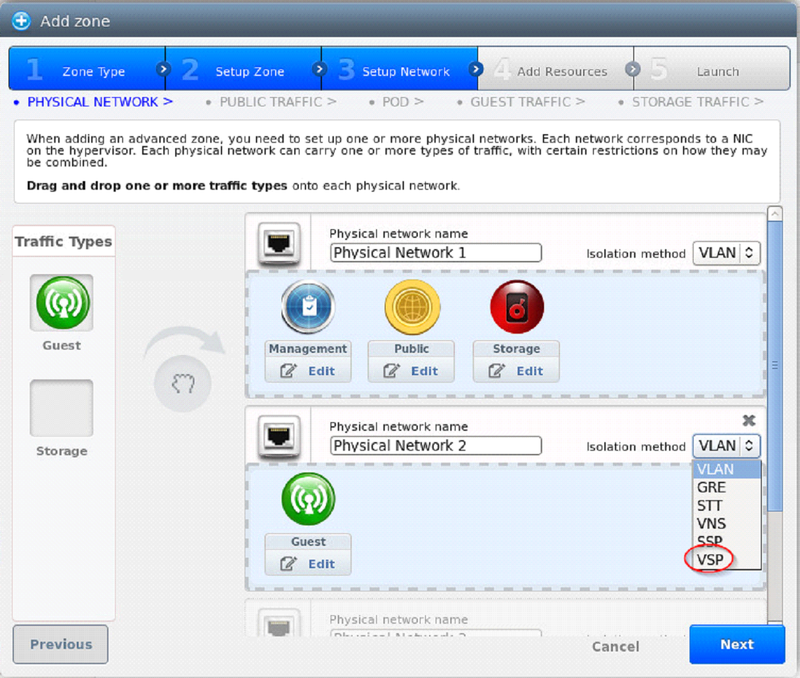 - are you using same IP range for Guest network/VMs as is used for Management Network ? > if needed further information. > Centos6 is with old setup and Centos7 with the link you shared . > Remember only one server was up a time. > Based on your input there are 2 VMs started - but not fully "patched"
> to become CPVM and SSVM. > - it will boot broken with i.e. no network config inside etc. > can sometimes be a problem - so safer to disable during installation. > this should be the name of your bridge that you previously created on KVM host. > connect it's Agent to the Management Server. > > interfaces after reboot.